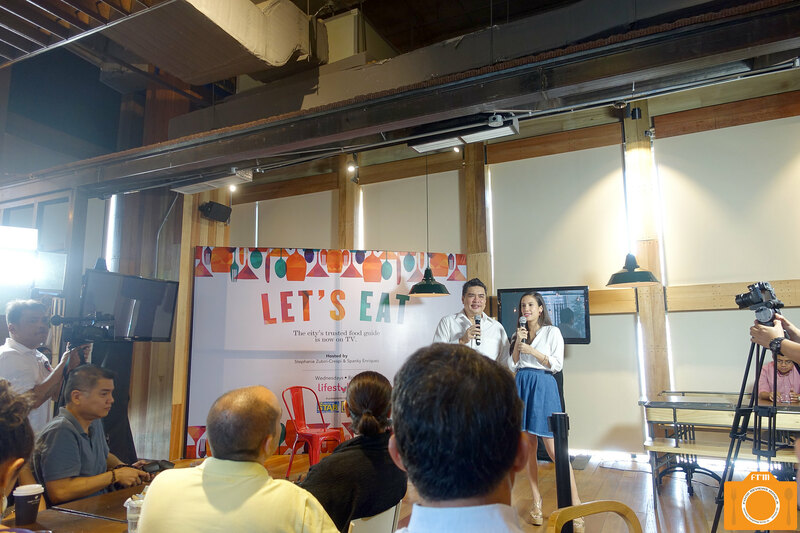 Last Thursday, I attended the launch of Let's Eat TV held at Hole in the Wall, Century City Mall. 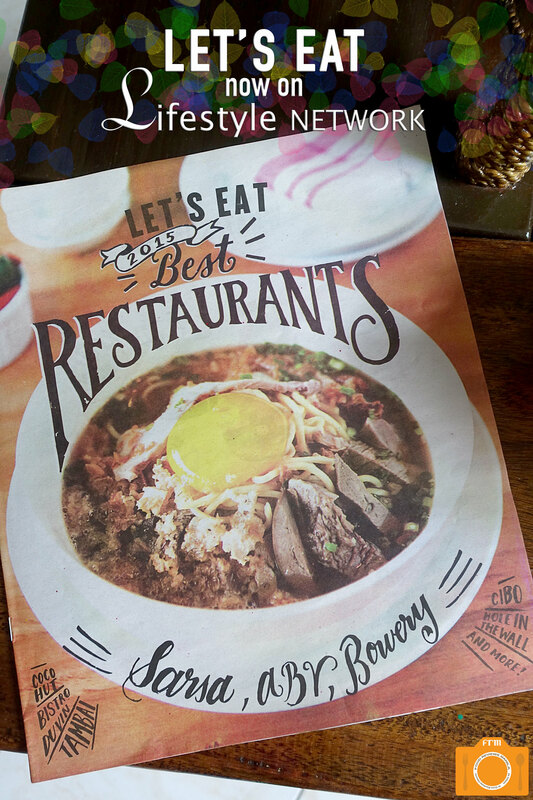 Let's Eat is a magazine that comes out with the Philippine Star every last Sunday of the month. It is authored by my good friend and our KTG Boss, Spanky Enriquez. Each issue tackles different restaurants, most of which are Manila's hottest new dining spots. 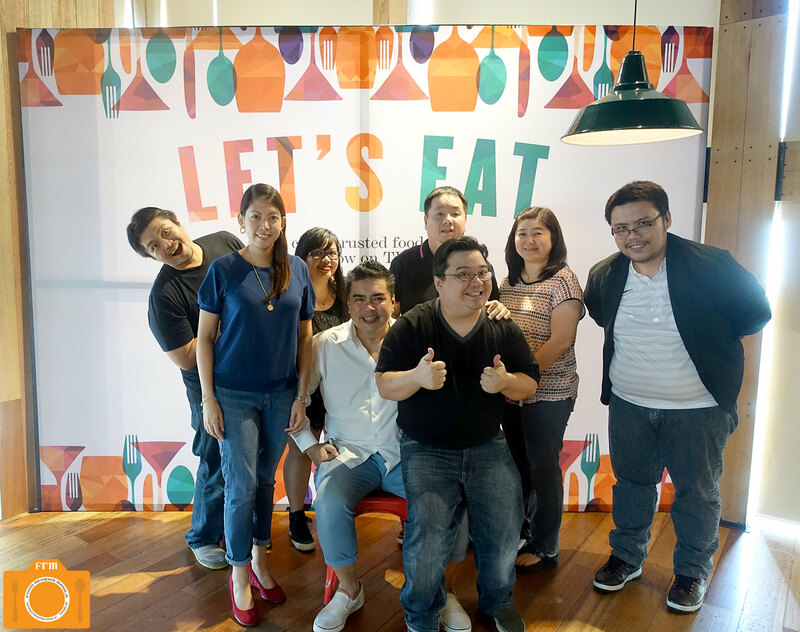 After 2 years, Let's Eat is now ready for another medium: television. And we shall see them on Lifestyle Network, no less. The pilot episode will air on September 30, 2015, Wednesday, at 8PM. Spanky Enriquez will be joined by Stephanie Zubiri-Crespi for some food adventures that will leave you entertained. I've seen the rapport of these two at the launch, and I, for one, am looking forward to watching their "he said-she said" banter as they admittedly agree to disagree. 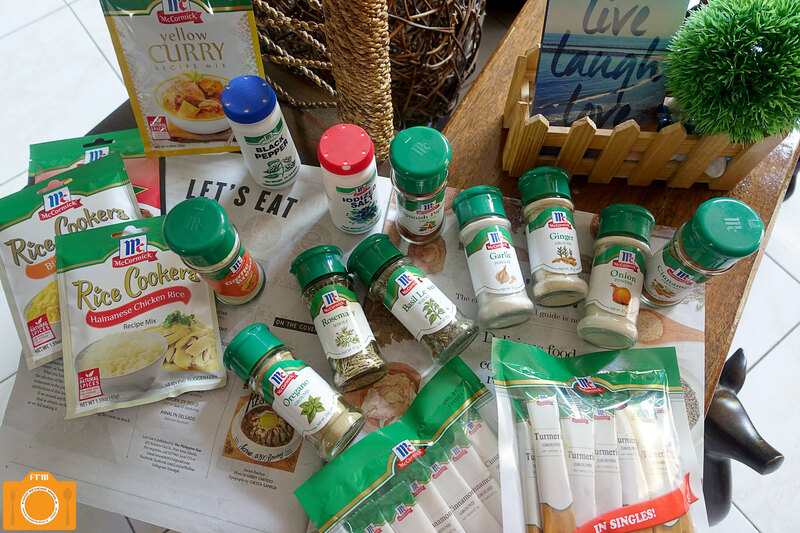 After some introductions and history of Let's Eat, as well as some clips and preview of the pilot episode, the bloggers, chefs, and other media friends were treated to a scrumptious lunch curated by the two hosts. 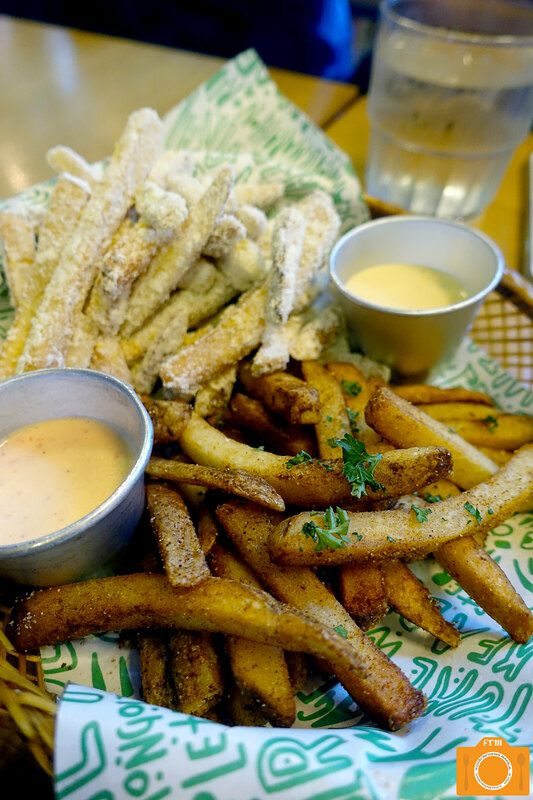 For starters, we had some White and Spiced Fries from Liberation Shawarma with a couple of dips (chili cheese and pimiento yogurt?) that had us eating as fast as we could gab and chat. I haven't seen my KTG friends in a while since I've been so busy these previous months, and it's been fun finally catching up with them. 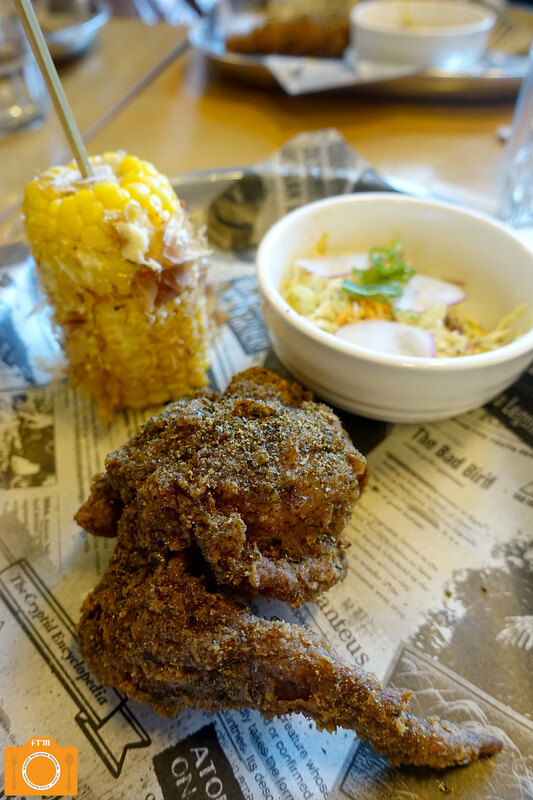 For the mains we had Bad Bird's Fried Chicken and Phobobo's Banh Mi. I hungrily devoured my tasty poultry, that umami flavor really tempting the senses, complemented well by the kimchi coleslaw on the side. Loved the corn covered with kewpie mayo, cheese, togarashi, and bonito flakes; my teeth don't agree, though, as the flakes keep sneaking in between. The banh mi was equally satisfying, albeit it was a bit of a challenge trying to squeeze in a bite without the fillings falling. 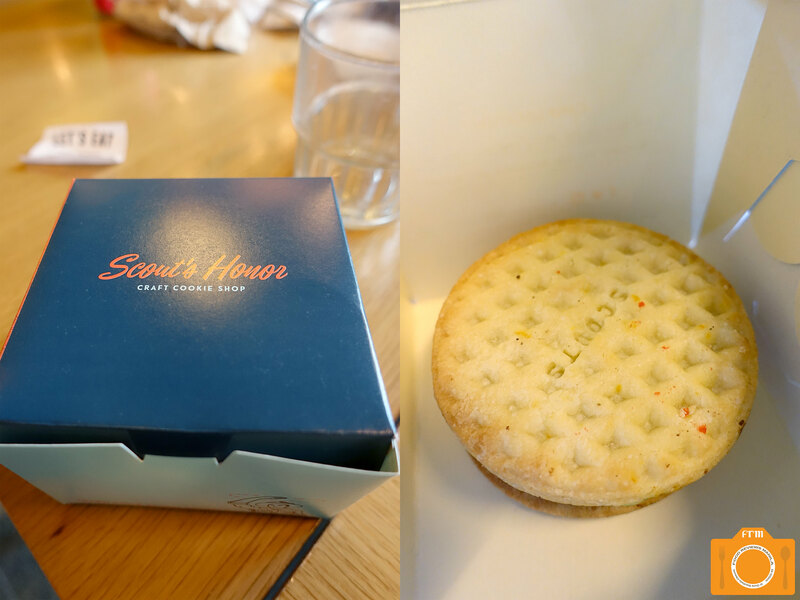 We had two store options for dessert: Green Cheese and Scout's Honor. I chose the latter, and among the cookies available, I opted for the Citrus Sunshine Cookie. Let's just say I'm not a cookie monster, never was, really. So after a single bite, I found myself reaching for a fork and uncovering that chocolate colored cream of a treasure, and just straight up devoured it sans the cookie.